Only the best work here. We attribute the success of ACS to the excellence of our staff. Our Care Managers have degrees in social work and/or nursing. Each is a passionate advocate for our clients and their families. Kathryn founded her care management company, now known as Attendant Care Services (ACS), in 1999 to provide families and their loved ones with the highest quality geriatric care options and solutions available. 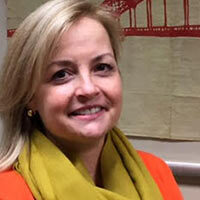 Kathryn is a licensed clinical social worker (LCSW) and geriatric care manager. She has 30 years of experience, both professional and personal, in the field of aging and caregiving. In addition to establishing and growing her own care management company, Kathryn’s experience includes work in adult day care, psychiatric facilities, transitional homeless shelters and children’s services. 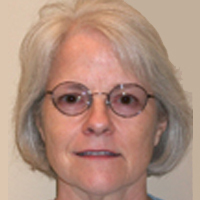 She holds a master’s degree in gerontological counseling and a master’s in social work. Kathryn is a member of the National Association of Social Workers, the Aging Life Care Association, and she is a National Certified Geriatric Counselor. 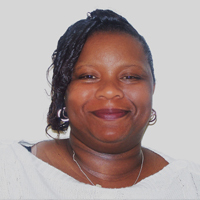 Kamanda joined ACS in 2014 and has more than 13 years of experience in the care industry. She earned her degree in medical administration from Southeast College. In her role as Chief Operating Officer at ACS, Kamanda works as a liaison between care managers, attendant staff, clients and their families, always striving to ensure the best possible care as she expertly matches clients with staff. She works behind the scenes to organize and manage the day-to-day functions of ACS. 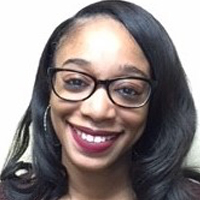 Chastity joined ACS in 2018 as a Care Manager, and has worked in the adult care industry for two years. She earned her bachelor’s degree from Lane College and her master’s in Social Work from Clark Atlanta University. She brings to her work at ACS experience in counseling that she got at Morehouse College. Chastity was also an intern at Foreverfamily in Atlanta, where she worked to help families during challenging times. 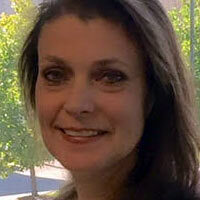 Robbin joined ACS in 2012 and brings to her work 20 years in the care industry. 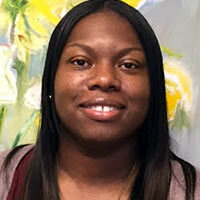 She is working on her bachelor’s degree in Human Resource Management from Strayer University. She is likely the first voice you hear when you call our office, as she schedules our team members’ work and helps with various projects. Kate joined ACS in 2006 and brings the experience of more than 35 years of caring for others to her work with our clients. She earned three degrees from the University of Memphis: a bachelor of arts degree, a bachelor of science degree in Nursing, and a master’s degree in Education. In her career in the care industry, Kate has been a critical care nurse and held administrative positions at the Church Health Center. Her work experience provides Kate a wealth of medical knowledge she calls on while advocating for clients who often have more complicated needs. 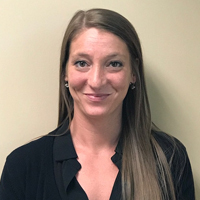 Whitney joined ACS in 2018, bringing more than five years of hands-on experience in the care industry, mainly focused on working with older adults and individuals with dementia. She earned both her bachelor’s degree in Psychology and her master’s degree in Counseling from the University of Memphis, graduating with honors for both degrees. Whitney is also a nationally certified counselor. At ACS, she consults with families, conducts in-home assessments of clients, creates personal care plans, coordinates with medical professionals as well as community services, and plans and arranges for alternative housing as necessary. Marian joined ACS in 2014 and brings over 24 years of assisting the elderly to her work with our clients and their families. She earned her bachelor’s in Social Work from the University of Memphis and her master’s in Social Work from the University of Tennessee. At ACS, Marian has shared her experience and unique skills in care and geriatric psychiatry with our clients.